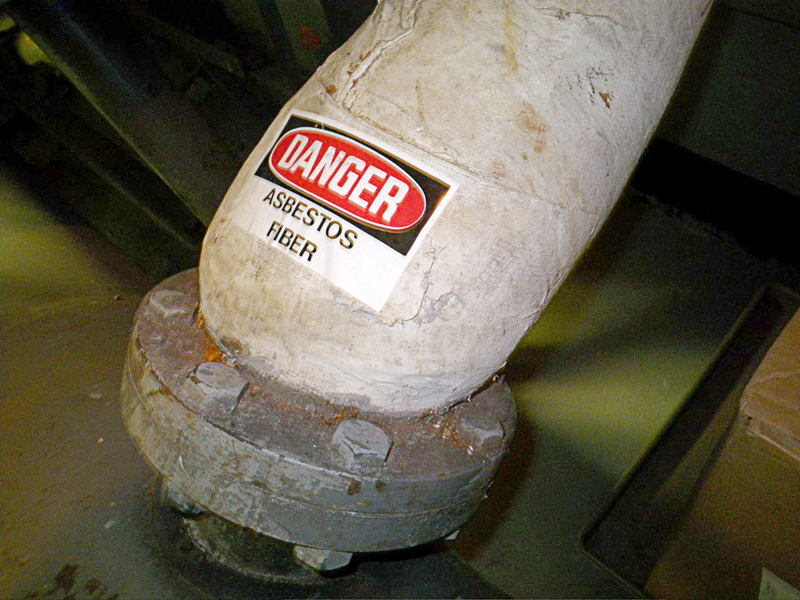 An Asbestos Management Plan clearly defines the procedures and responsibilities of those who have control, or to make aware of the potential asbestos hazard in the workplace. At Epoch Environmental Consulting we specialise in providing the complete management service to ensure you are fully compliant and understand your duty to manage asbestos in the workplace under the Worksafe BC’s Occupational Health and Safety Regulation. First, an Epoch Environmental Consultant will conduct an in depth survey of the building for suspected asbestos containing materials. The results of this survey will help us draw up your asbestos management plan, and decide the best way to deal with any asbestos found; whether it be removal, repair, enclosure or encapsulation and or management. We can provide you the assistance you require in all of these areas: from developing and implementing your asbestos management plan; managing and planning any removal, repair, or clean-up work; management or staff training in asbestos awareness and maintenance. When is an Asbestos Management Plan required? the constructor or employer notifies the owner of a building of the discovery of material that may be ACM and that was not referred to in the Hazards Materials Assessment report.